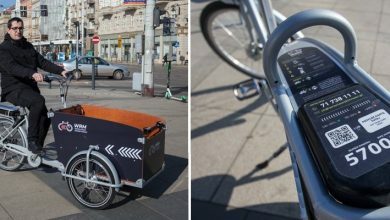 Wrocław's popular bike rental scheme is set for a huge overall in 2019 that will see as many as 120 new stations installed across the city. According to Radio Wrocław, the public consultation on how to best develop the scheme drew around 4,000 responses. 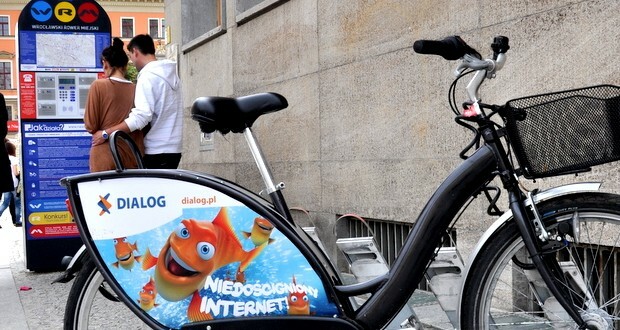 The most popular location for a bike rental station was Galeria Dominikanska. Over half of those who responded also wish to see the system allow the possibility to 'dock' the bikes remotely. 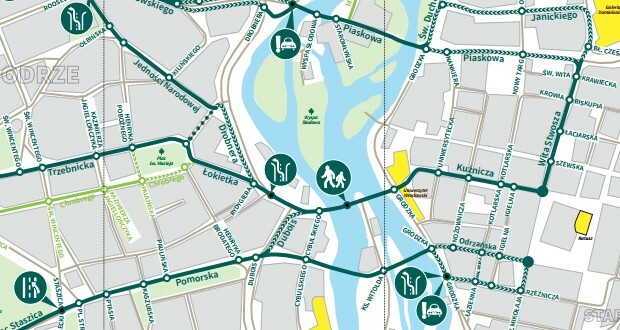 The expansion of the bike rental network is estimated to cost around 30 million zł, with the new facilities planned to be in place by Autumn 2019.